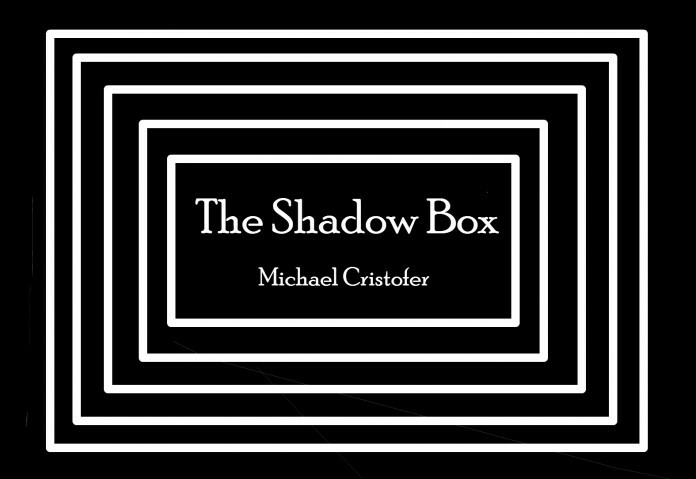 Later this term Lancaster University Theatre Group’s Shadowbox comes to the Nuffield Theatre, I sat down with Director Louise Cross, and Actor Chad Bunney. Can you start by telling me a bit about the show? Louise: It’s a play about 3 terminally ill patients, but it’s less about them dying and more about how they interact with their friends and family. It’s a promenade piece, and it’s really beautiful seeing these 3 stories overlap and intertwine. Chad: It’s going to be really interesting staging wise. The way we’re doing the staging – they’re taping out each of the cottages, so people will be able to look straight into it. We were researching the shadowbox is – it’s a collection of memorabilia which you look in through a pane of glass; which is exactly what we’ve got in the show. Could you take me through the characters? Louise: Chad’s playing Joe who is this lovely father, and his wife (Maggie) and daughter (Stevie) have come to see him. His daughters a bit a little bit in the dark, and his wife’s a bit in denial. In the other cottage we have Brian, who’s a bit of a philosopher, and his boyfriend Mark who has fallen into the role of his carer. Then comes along Brian’s ex-wife Beverley who’s a bit of a drunk. There’s a great dynamic between the three of them. In the final cottage we have Felicity and Agnus – Felicity is quite an elderly who’s not quite lucid all of the time, who’s being cared for by her daughter (Agnus). Then there’s The Interviewer. It’s a very ambiguous role, he’s there not as a Doctor but more to check up on the patients. There’s a lot you can read into that on certain levels – we’re leaving it quite open. It’s an interesting dynamic – the characters in the cottage can’t see the Interviewer. Chad: He’s quite a guide point for the audience –very much the questions he’s going to be asking are things the audience want to know, with probing questions that we wouldn’t find out about otherwise. They all have certain layers of keeping things in from the characters around them. What do you feel are the major themes of the play? Louise: It’s very much the 5 stages of grief – you can map a lot of the characters in terms of denial and bargaining, that kind of thing. Everything else subtly works its way in – both Mark and Beverly are prostitutes, Beverley has a drinking problem, and how we treat the elderly – they all seep in. It’s very much a celebration of humanity. Chad: What is quite nice is, the 3 cottages never interact, it’s these separate cases of these terminally ill patients. The way the show works is by jumping very quickly between the cottages; but the way that similar themes are popping up and overlapping in these completely different cases is a very nice show of humanity. Louise’s direction is handling it very well – I hope we are as well. Tell me how this production came about? Louise: At the end of 3rd term I really enjoyed directing and proposed the play. The idea to propose came hand in hand with this idea to do it as a promenade piece. I thought it was a really exciting way to stage it – LUTG hadn’t done a promenade piece in Lancaster in the time I’ve been here. It’s not how it’s classically performed. It’s a U.S script – we’ve taken a little artistic liberty in changing a few lines here and there to make it relevant, and to avoid having the put on American accents, which would have detracted from the show. It’s a script I did back in school with my American teacher. What do you feel promenade aspect brings to the performance? Louise: Because the 3 stories intertwine in terms of the characters – but the lines do overlap from cottage to cottage; it’s a very experiential way to deal with that as an audience member being in between these 3 stories which are happening simultaneously. Also, there are lots of subtle things happening in each cottage, even if they’re not at the centre of the action. Chad: I think as well because it reveals a lot about the domestic aspects, and the relationships you can only see by having this inner eye into the cottages – it’s not a play about these characters dying but how each of them are coming to terms with it. So you need that relationship aspect. For an actor then it must be quite a challenging role? Chad: For me it’s been very interesting – mainly because 1) I rarely get to act these roles with such emotional intensity. Secondly because I’m on stage for the entire performance and that’s a long time to be on stage, and even when the action is focused in another cottage I still have to be moving, and making myself cups of tea and things like that. It’s very hard, and a lot of focus to stay in character the whole time. Is it the role you’ve enjoyed the most? Chad: Yes, definitely. It’s a fantastic cast – I’m not going to say it’s the best cast I’ve been involved with because that could bring up tensions. I feel I’ve finally reached a good level of confidence with the role. We say in theatre that if you don’t get cast in something – it isn’t necessarily your acting ability it’s whether the part is there for you. I feel I work with this part. I’ve been involved with LUTG since 1st term, 1st year. I think if I hadn’t got a role in that 1st term, I don’t know if I’d continued on. I’d absolutely recommend, that anyone who didn’t get a role this term, to keep coming back to auditions, keep trying. It is absolutely worth it. This has been my biggest role with LUTG, and it’s come in my final year. My first role was 3 lines in a lovely cast for The God of Soho. It feels so long ago. I took performance studies as a module at A-level – unfortunately literature won out over theatre when it came to my degree. So it’s nice it gave me a chance to carry that on, and theatre people are the best people to hang out with. What are the challenges Direction wise compared to previous productions? Louise: We have to rehearse in a small Bowland room to rehearse something that’s going to be in the massive Nuffield theatre. We have to figure out where the walls are supposed to be, all the spacing issues, we’ve got quite a long list of props. As well just working through the audience issues – trying to make sure everyone is comfortable and enjoys watching it. It strikes me there is a very nice sense of community within LUTG? Louise: Yes, absolutely. I think spending 16 hours a week with a group people, so within the society you have a group of people you’ve been part of a production team with. Chad: And after you spend one term completing one production, and getting to know all those people really well – in 2nd term you all move on to different productions, and everyone gets mixed together. It’s great. You can catch LUTG’s Shadowbox at the Nuffield Theatre from Thursday to Sunday Week 7 at 7pm in the Nuffield Theatre. 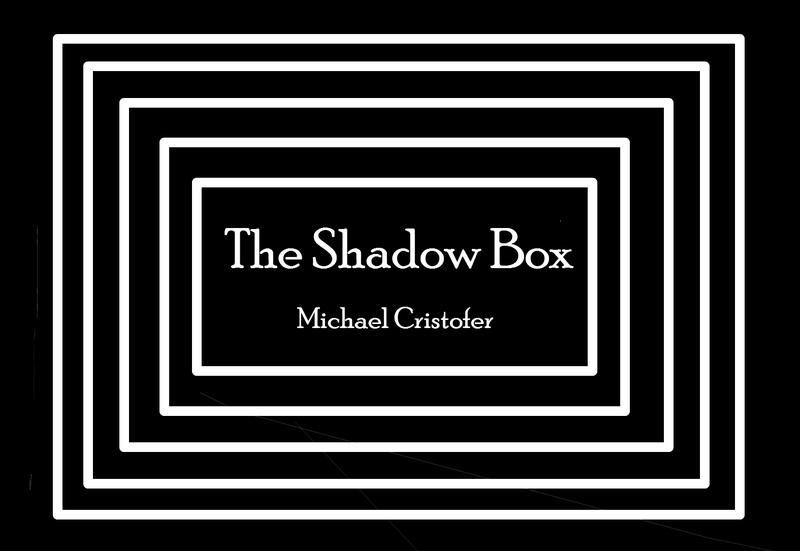 Head to the LUTG: The Shadow Box Facebook Page to find out more.